We started our operation on October 2002. 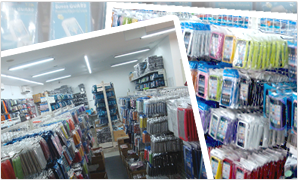 Since then, we have grown from strength to strength, becoming one of the leading market retailers & OEM specialists in Mobile Phone Accessories Wholesale. So, please do Visit us at our shop to find out more about what we can offer you. 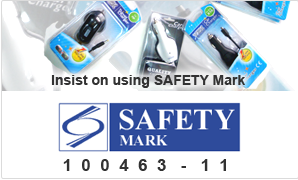 Y2K Accessories Trading is not associated with any manufacturer of handphones or accessories listed above. All brand names and tradenames are the properties of their respective holders and are referred to here for descriptive purposes only.